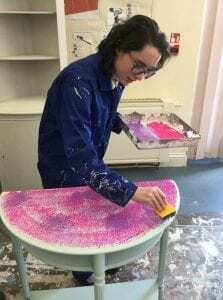 Linkage Vintage, a micro-enterprise set up and run by the college learners at our Weelsby campus, is expanding. 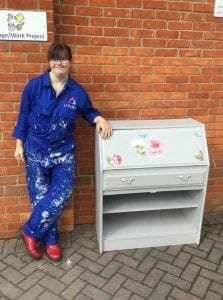 From Friday 8th February a selection of their fantastic upcycled furniture and gifts will be available to purchase at our Birchwood Linkage Charity Shop. purchase items for the college which everyone to enjoy. Linkage Vintage is a great example of our College’s project-based learning curriculum. Learners are in charge of deciding what to make, budgeting to buy items and measuring out materials. This gives them the change to practice lots of key skills in a real-life environment. 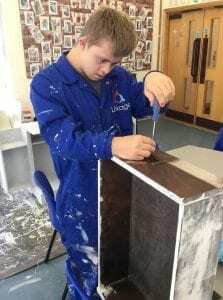 Maths and English skills, communication, organisation, problem-solving and teamwork are all used, helping learners prepare for the world of work. Products are already sold online through the Linkage Vintage Facebook Page but this is the first time the items are available to buy in a shop. 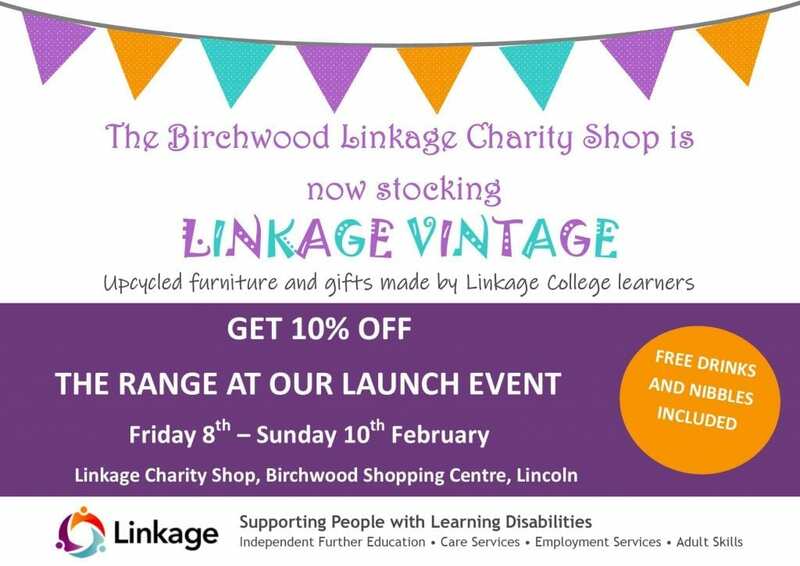 To celebrate the our Birchwood charity shop now stocking Linkage Vintages items, we are holding an launch event. Come along to meet the Linkage Vintage learners and get a first look at the stock. There will be free drinks and nibbles and 10% off the range between Friday 8th – Sunday 10th February. This is an exciting step for the Linkage Vintage team and we can’t wait to see how the stock sells.